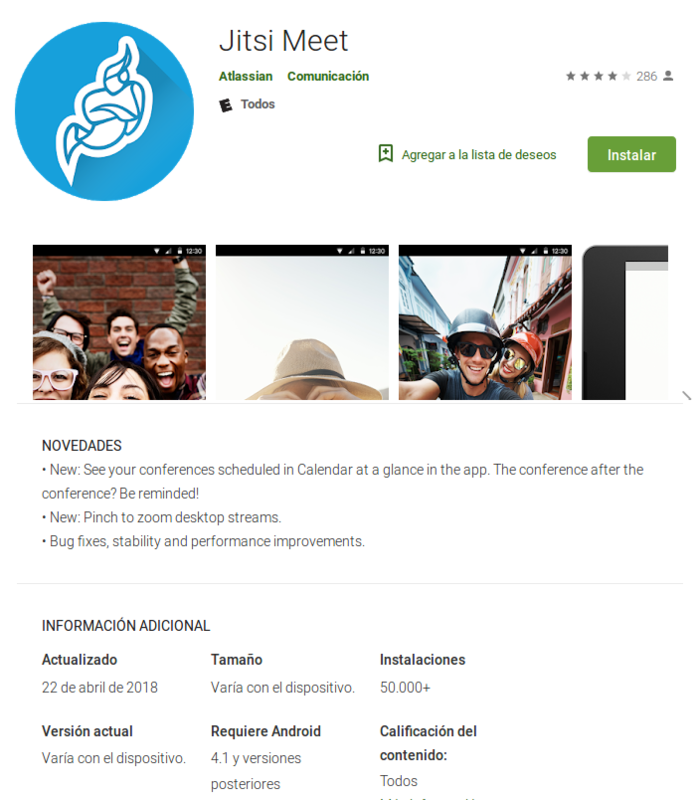 During last week we received the news about Jitsi, on our opinion, one of the most advance Free Software videoconferencing platform have released a series of upgrades on different components of their infrastructure on the server side and also on the client side for mobiles. These changes are improving the stability, security and code cleanup as some complete implementations were rewritten from scratch now on Java, such as Jibri, the streaming platform that works along the Jitsi-meet and Jitsi Videobridge infrastructure. Also there was a rebuild of the web interface that clears and improves the order of the elements used to participate on the videoconferencing. 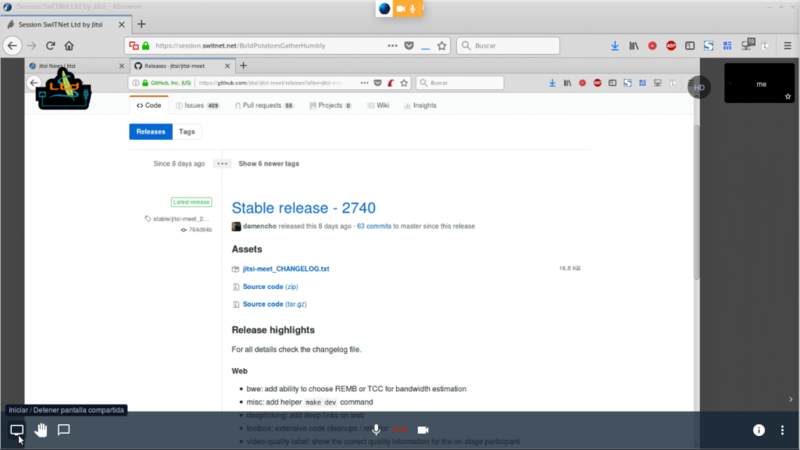 As part of all these changes there are several changes that consolidate Jitsi as the indisputable leader of videoconferencing and telecommunications build over a complete Libre Software platform, we widely recommend the upgrade of your systems to introduce these improvements on this release. Don’t forget that if you have our maintenance service, this updates are already applied on your systems for your convenience and productivity.